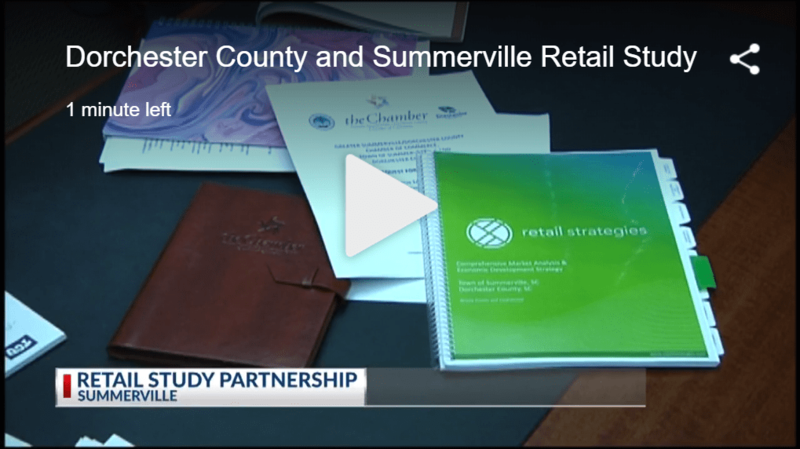 SUMMERVILLE, S.C. (WCBD) – The Town of Summerville, Dorchester County and the Greater Summerville/Dorchester County Chamber of Commerce have partnered to begin a retail study that will analyze the local market and try to identify what types of retail businesses could be successful, and what is needed, in Summerville, St. George and other parts of the county. 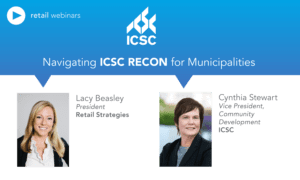 A firm based out of Birmingham, AL called Retail Strategies will work the town, county and chamber to gather and analyze data to develop an economic strategy so communities in the county can be marketed to attract new stores, restaurants and more. 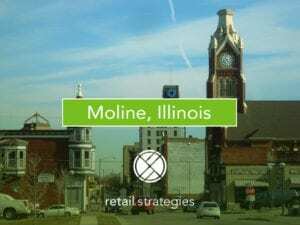 We decided we want to get a profile snapshot of what the town’s market area looked like to get a better understanding of the commercial habits here both by the consumers and the businesses in order to better recruit, in the future, those businesses. The study will also help to identify gaps in the local economy. 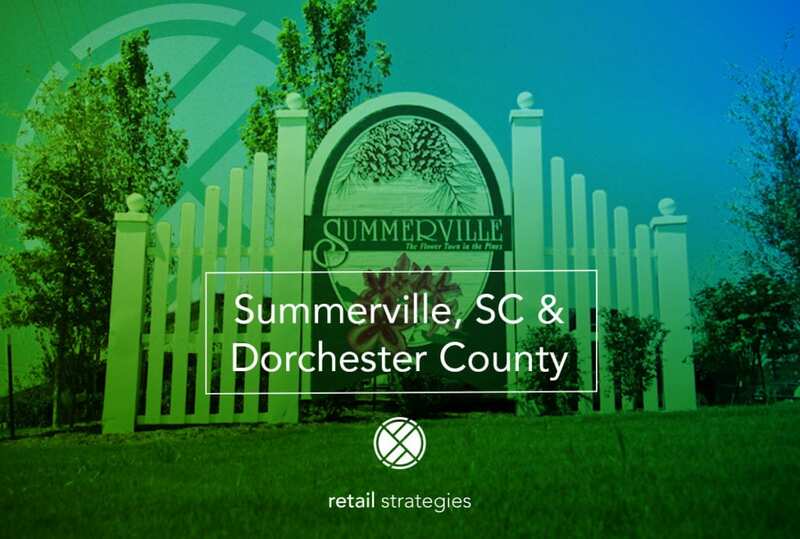 Retail Strategies is thrilled to partnered with Summerville & Dorchester County, S.C.